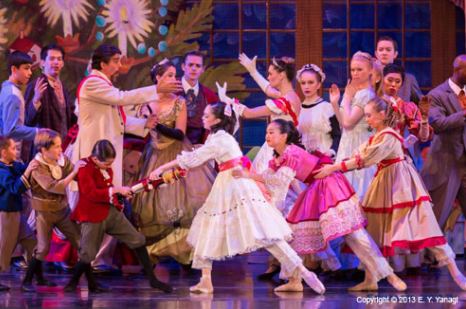 Inland Pacific Ballet, the Inland Empire’s premier ballet company, just wrapped up its production of the holiday classic The Nutcracker. The cast of more than 80 dancers took part in the performance across four theaters in the IE, and as usual, the show was a hit with audiences. “I think its because we’re so full of joy about what we do that it’s sort of infectious,” said IPB founder Vicki Koenig. “People want to be around it and they want to contribute and so there are people with so many talents and resources,” Koenig said. 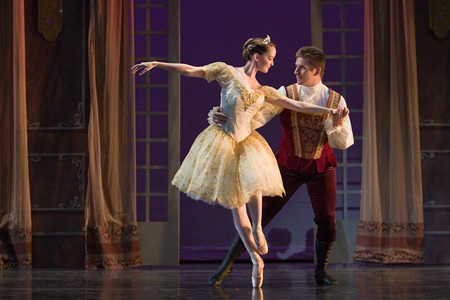 Inland Pacific Ballet was founded in 1994 and now attracts dancers from across the country. The accompanying Inland Pacific Ballet Academy has also gained a reputation around the world for producing great talent. “We have people all over the country. We have people in companies on Broadway, we have people in companies in Europe, we have people in companies in other countries, so it’s exciting to see that, too,” Koenig said. California Life got a chance to meet some of the talented dancers in the Inland Pacific Ballet. Check out our story below, airing across the globe this week on California Life! 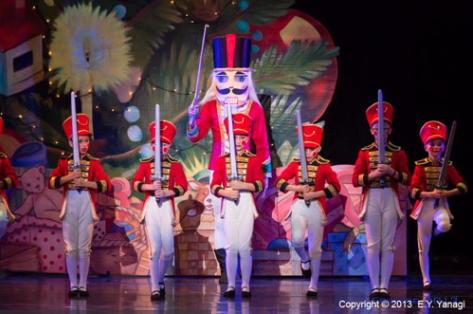 And if you missed your chance to see The Nutcracker, you can catch the cast in their awe-inspiring performance of Cinderella in the Spring of 2018 at the Pomona Colleges, the Lewis Family Playhouse in Rancho Cucamonga, and the Fox Performing Arts Center in Riverside! Click here to buy your tickets.